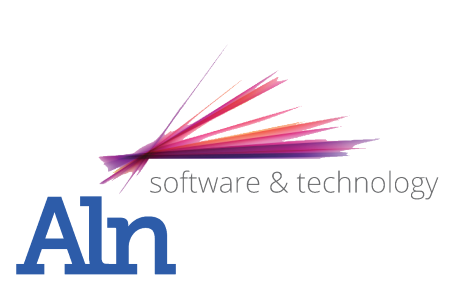 Aln Technology provide flexible professional IT solutions that will protect and support your business. With over 25 years of experience our highly trained and experienced staff can design, implement and support your business solution. We support all types of companies and organisations from small start ups to large blue chip. Aln takes pride in working closely with the customer to provide an affordable effective solution backed up by our expert IT engineers. We specialise in Consultancy, Support, Business Continuity, Virtualisation, Accountancy, Data Integration, Stock Control, Networking, Business IP Telephony, Web Design, and Hosting; Aln offers bespoke solutions for all your business IT requirements. Your IT systems are the back bone of your organisations, and we feel that your systems should work every time, technology should help you succeed, not hinder your organisation. To keep your IT system efficient and reliable, check out our support, maintenance and training services. We create long-term partnerships through a combination of high quality support, expert project delivery and well thought-out strategic solutions. Microsoft turns up the heat on Internet scammers!